Greg Lindae is a high-profile business man with twenty years’ experience in venture capital, business acquisitions and much more. So, what is venture capital? It is private finance provide to companies as an investment until they are in a position to fund themselves in a more usual manner. It actually covers money from friends and family and even crowdfunding when this is for a business proposition. However not all of the businesses will be success stories and that is why venture capital is one of the riskiest investments to pursue. It is a high-risk investment in its purest sense, in that it is high risk but the chances of big returns are also possible. Venture capital actually began longer ago than we might imagine, in the US in the 1930’s when American banks were unable to give out loans for business. This meant that entrepreneurs began to turn to rich families and wealthy individuals for the capital. Pitching their business plans and ideas to them and hoping that they would choose to invest. The Vanderbilt’s and Warburg’s were investors at this time. The process became formalized in the 1950’s with the introduction of business laws including the Small Business Act of 1958. Friends and family are self-explanatory but also risky on all levels, who would want to risk their family’s money and have to tell them it has gone. Who wants to put that pressure on a friendship? Angel investors are investors who have amassed their own wealth through their own business empire. They have been in the position you are in and think it only fair to keep investing as people may have invested in them to get them where they are today. 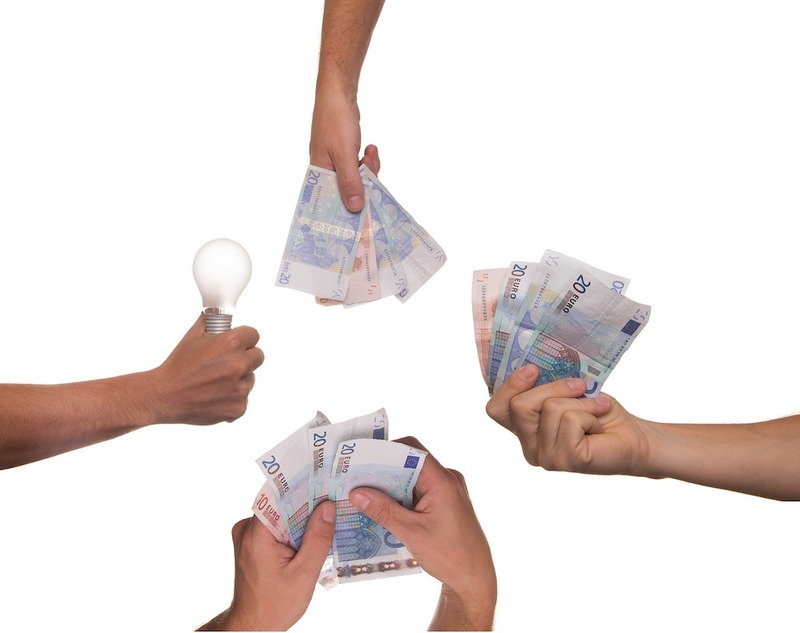 Crowdfunding is where you ask the general public usually via social media to help you with the aim of providing a reward to them at some time in the future. Venture capital funds are a network of investors who have made themselves available to invest in up and coming businesses. It is a sizable network with enormous assets available. The group consists of investors with a huge amount of business knowledge, who would be willing to provide guidance if they believed in you, wanted you to succeed and let’s face it they would make a profit from this. Take care though, this is your business and they shouldn’t be forcing you to make certain decisions if you do not wish to.